TOP 10 FANTASY MOVIES YOU’VE PROBABLY NEVER HEARD OF. Fantasy might not be a genre that can be viewed as having works that transcend the art of cinema like sci-fi however there have been films that have done so, like the Middle Earth saga which kinda saw a revival of the genre. Fantasy is one of my favourite cinema genres, so I’ve decided to compile a top 10 list of fantasy films I’ve seen, that the majority hasn’t seen (p.s if you’ve seen all of these you are a big NERD). These films are just randomly ranked, so let's begin shall we? #10. 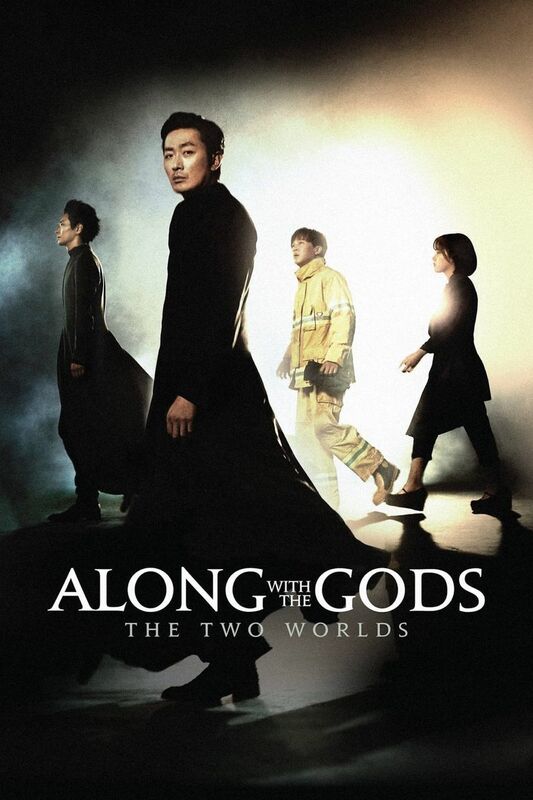 Along with the Gods: The Two Worlds. This 2017 South Korean fantasy film plays wonderfully with its fantasy tropes while still maintaining the drama and even throwing in a bit of action into the mix. The film directed by Kim Yong-hwa, follows a fireman who dies and is escorted to the afterlife, where he’ll go on trial after The Grimm Reaper assigns him a public defender to represent him in 7 trials over 49 days. These are the trials in which the fireman’s future in the afterlife. I have written a review for this epic and it will be uploaded in the film reviews section soon. A second part titled Along with the Gods: The Last 49 Days is set to drop later in 2018. Here we have this little “dark” fantasy film from Russia, directed by Oleg Stepchenko. I really loved this film for attempting what it attempted to do throughout it's entire runtime, I think for me this was the first instance where I saw how bold Russian filmmaking can get, another instance would be their attempt at their very own Avengers with the superhero flick "Guardians". Viy is one of those typical films that has its strength and weaknesses but at the end of the day the film is very entertaining. There’s curses, magic and science here with a whole lotta Russian attitude. Okay, okay so many will argue with me and say that Can Evrenol’s horror epic does not fall within the fantasy genre but I disagree. The film’s dreamscape and surrealism for me personally makes it a fantasy, it plays by both horror and fantasy rules (lol basically it’s a mix of both). Anyways the film follows Turkish police men who are called in to investigate something but their journey is not as it seems because these police men have somehow stumbled into their own version of hell. This visual spectacular gets super creepy as it progresses and adds the “dark” to dark fantasy-horror. 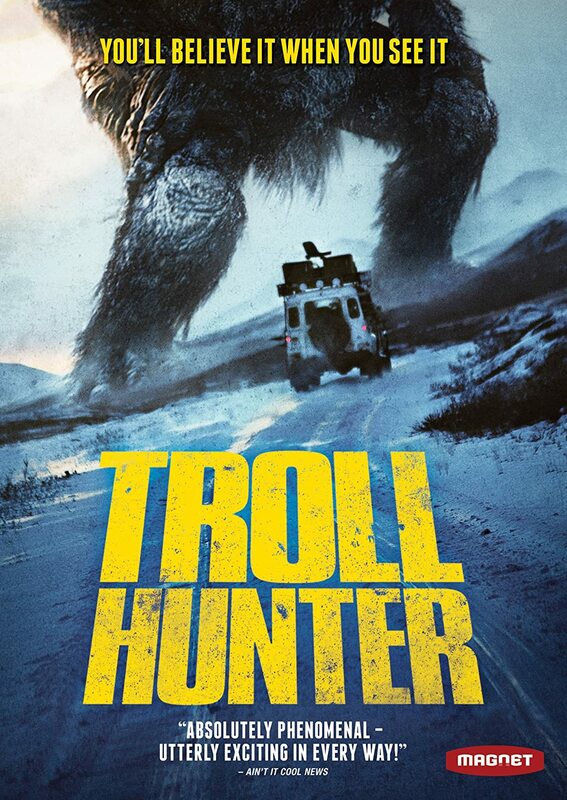 Trollhunter is a 2010 dark fantasy film that hails all the way from Norway. Directed by André Øvredal, the film plays like a mockumentary with a bit of Blair Witch Project that has trolls. Following a Scooby Doo-esque crew who are on the hunt for these giant mythical creatures in a harsh environment. The film plays around with its folklore themes that only elevate the fantasy. 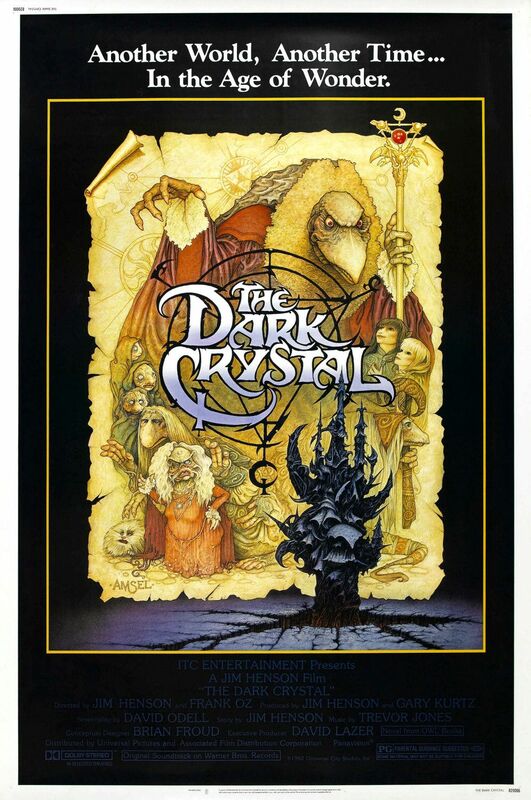 If you know this 80’s classic from icons Jim Henson and Frank Oz, that makes you a real G. This dark tale involves crystals (of course) that need to be repaired and evil forces lead by a villain named Skeksis. The task of repairing the crystal is given to Jen the last of Gelfling race. Netflix has given the go ahead for a prequel series titled “The Dark Crystal: Age of Resistance”. The 80’s classic film has so many elements for one to geek over but the most impressive of them all is the world building. In 1985, Ridley Scott recruited a young Tom Cruise for his fantasy adventure epic that has since become a cult classic and in my books one of the best fantasy films ever made. 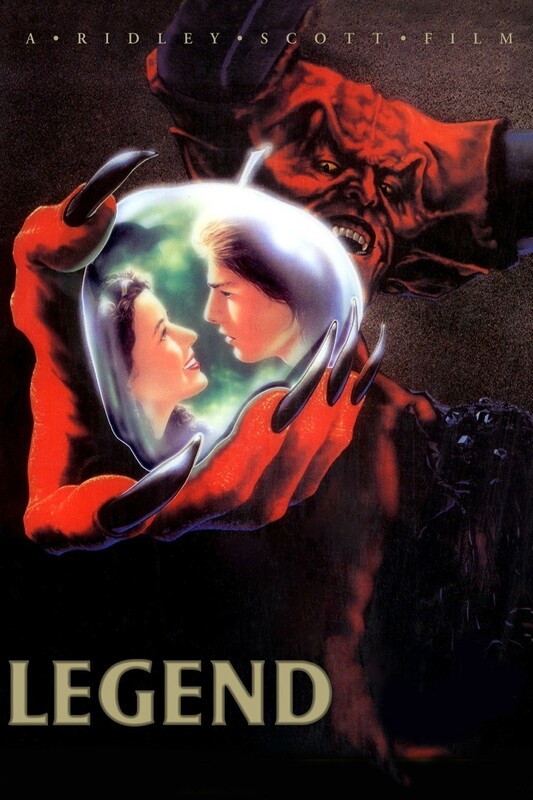 The film follows Cruise who along with a princess must rescue the last living unicorn from Satan himself, who has kidnapped the unicorn and placed it in hell. The film has spectacular visuals and Tim Curry’s performance of Satan is God sent. 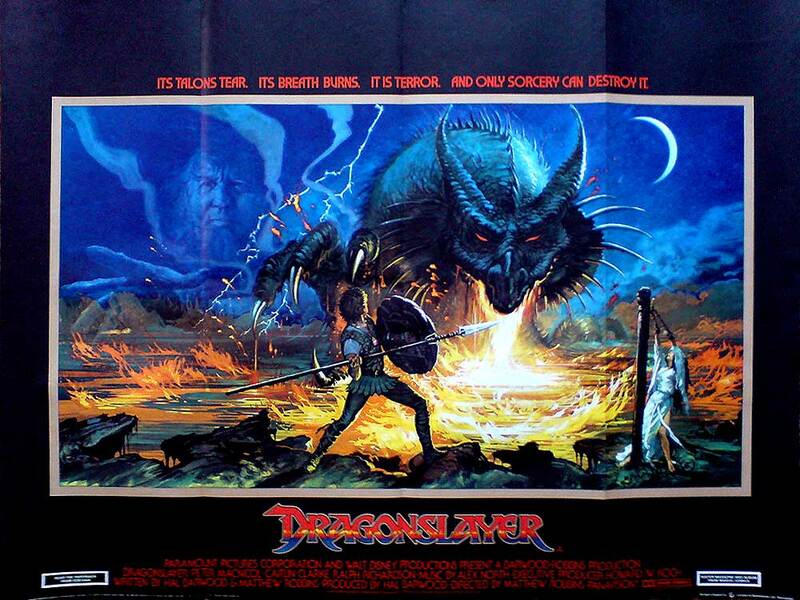 Another underrated 80’s classic, the film follows a young wizard (classic) who must journey through his medieval kingdom in order to slay a dragon. The film has beautiful designs and locations but the star of the film is the dragon Vermithrax Pejorative, a powerhouse dragon who could have probably ruled the world. #3. 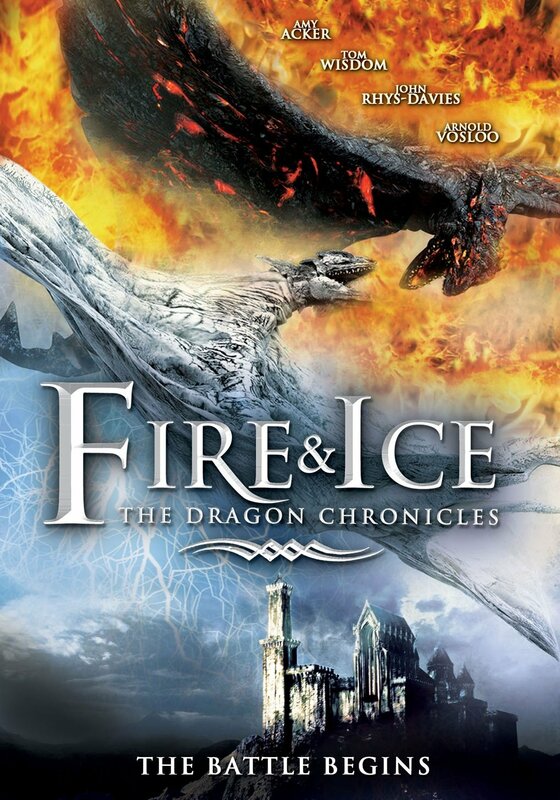 Fire & Ice: The Dragon Chronicles. Okay you guys can judge me for this choice but I really loved this Sci Fi Channel pic directed by Jean-Christophe Comar, who brings us into a world humans being tormented by a dragon and their only solution is to wake another dragon to beef with the other dragon. Expect lots of messy CGI, quotable cheesy dialogue and just general epicness. 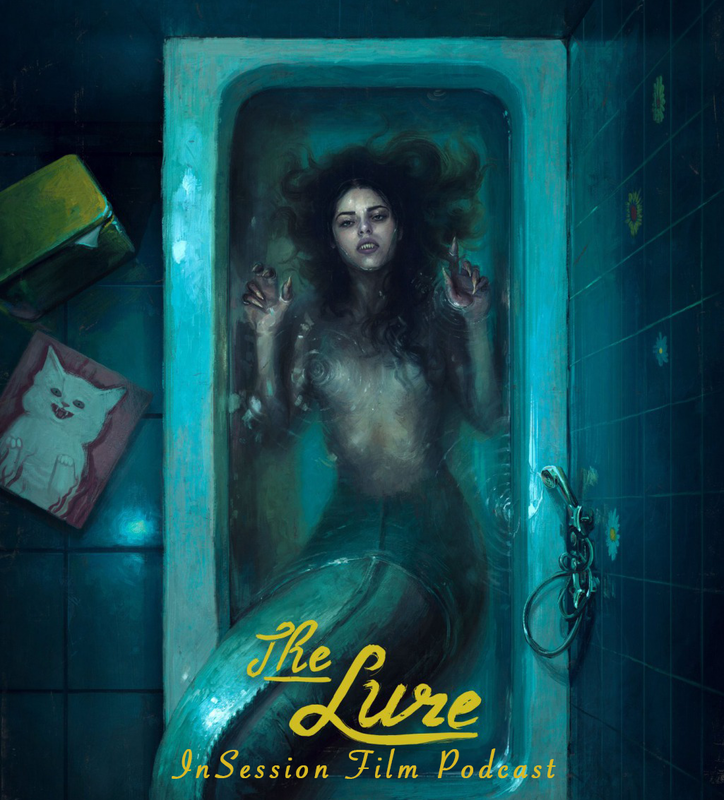 This polish film directed by Agnieszka Smoczyńska is also part musical and part horror, that follows two mermaids and things get messy when one of them falls in love and gives up her tail for love but the results aren’t what she hoped for. Add amazing polish music arrangement and killer performances you get a really really great ride. Another one from the 80’s this time a tiny film directed by Ron Howard and produced by George Lucas. 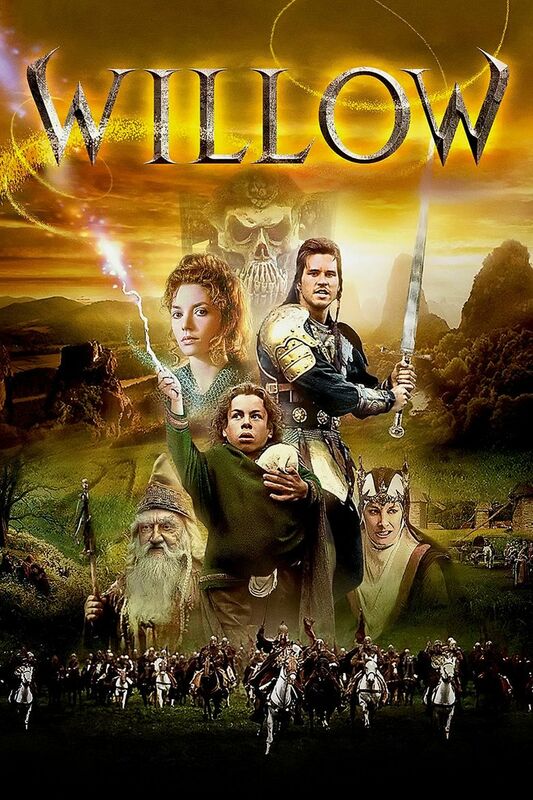 Willow follows our hero named Willow who must protect a child from an evil queen wants to just destroy the world and kill the cute little baby. This film is filled with high fantasy and amazing pictures that had me hooked as a young lad. I really hope you guys enjoyed this list and if you’ve seen any of these films please let me know what you think of them, and let me know if there’s any other lists you’d like me to compile. 5 votes. Average: 5.00 / 5.